In November 2016, Colombia’s congress approved a historic peace deal after a 52-year conflict with the Revolutionary Armed Forces of Colombia (FARC). For decades, the presence of armed groups prevented Colombia from welcoming more tourists, but it is now poised to showcase the country’s incredible biodiversity. 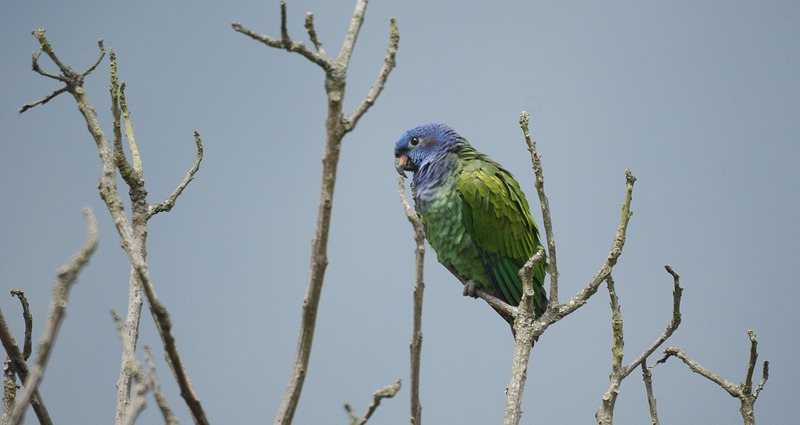 No species are more sought after than Colombia’s birds, and a new study has highlighted areas within the country where bird-related tourism would be most fruitful. Read the rest on Voices for Biodiversity!